Overgrowth Syndromes is a comprehensive clinical guide to the well-defined genetic disorders (and others that are less well-defined) for which somatic overgrowth is a major manifestation. 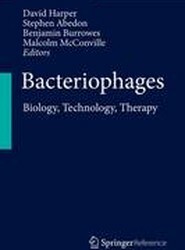 It details the unique characteristics and known causative genes for this class of disorders, offering clinicians an expert resource for both clinical diagnosis and laboratory confirmation. "The definitive work in genetic evaluation of newborns. I cannot recommend it strongly enough." -Judith G. Hall As demand continues to exceed availability when it comes to clinical geneticists, Genetic Consultations in the Newborn offers an essential new resource for practitioners everywhere: a streamlined diagnostic manual that connects subtle symptoms of newborn dysmorphology to their differential diagnosis. The definitive guide to genetic bone disorders, now revised and expanded with glossy photographs and radiographs "Brilliantly written and produced and deserves to be on the shelves of all pediatric radiologists. It should also be available to geneticists, counselors, and pediatricians." 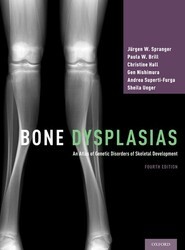 —Radiology This updated and expanded fourth edition of Bone Dysplasias presents age-related radiographs, photographs and clinical guidelines for more than 250 rare constitutional skeletal diseases. 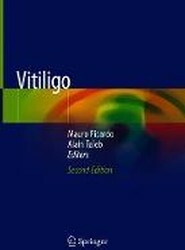 Focusing on diagnostically essential imaging and clinical features, each chapter is supplemented with prognostic and therapeutic information, a guide to differential diagnoses, and a short list of the most relevant publications. This fourth edition of the Oxford Textbook of Rheumatology provides a complete overview of all rheumatological and musculoskeletal problems, and is a comprehensive reference for all trainees and specialists in the field.